The new range of printing machine is enhanced by the addition of new model range which gives you the structural sturdiness, printing flexibility with quality. 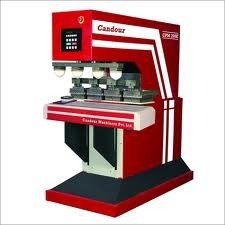 All models gives you reliability and system solution in pad printing with suitable automation which required by you. 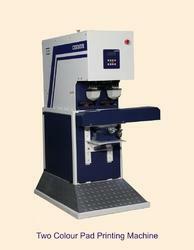 Manual or automatic machine operation option. Ideal for printing on surfaces of any shape and texture, the offered Single Colour Pad Printing Machine works speedily, with the great efficiency. Driven by technical excellence, our skilled professionals, manufacture this machine supreme quality components in tandem with set international standards. 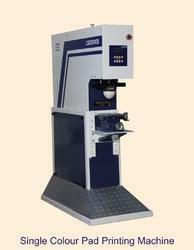 We also export and supply, proposed machine to different parts of the country, within provided time constraint. To satisfy the diverse demands of clients, this Single Colour Pad Printing Machine is available in numerous specifications at marginal price. 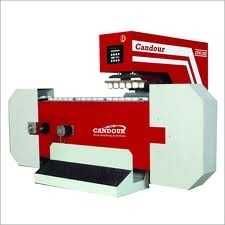 The new range of printing machine is enhanced by the addition of new model range which gives you the structural sturdiness, printing flexibility with quality. 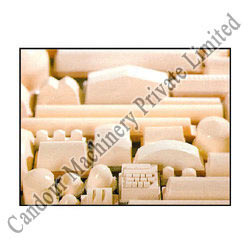 All our models gives you reliability and system solution in pad printing with suitable automation which required by you. The paint used are special PU base Ral 3002 Postman Red. The paint used are special PU base Ral. We are the leading manufacturer of Printing Pad. A solid mass of silicon rubber is called as pad. All the pads are tapered & sloped at the side. 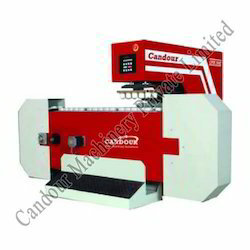 The taper pad influence the ink pick up, ink transfer, print quality & print size. Even the surface tension of the pad influences the print quality. A new pad with smooth surface has good ink picks up & transfer property. It is very important to use the correct shape and size of the pads in relation to the printing image. Its better to use the pad with the largest possible volume to obtain best results without distortion. Due to high mechanical deformation a pad of the small volume may not give good quality print on the object. Also because of the mechanical stress the life of the pad is shortened. Use a pointed and hard pad to reach small characters and details. Soft pads create air bubbles.